Are you looking for Aarathi, Baachi, Baramchi, Crachi, Ekarahi, Garichi, Grachi, Hamachi, Hatachi, Kamachi, Karacha, Karachia, Karahi, Karapchi, Karashi, Katachi, Kawachi, Malachi, Marathi, Marchi, Mariachi, Nadachi, Narahi, Nurachi, Paradhi, Prachi, Saradhi, Sarathi, Sarchi, Tarahi, or Wadachi? 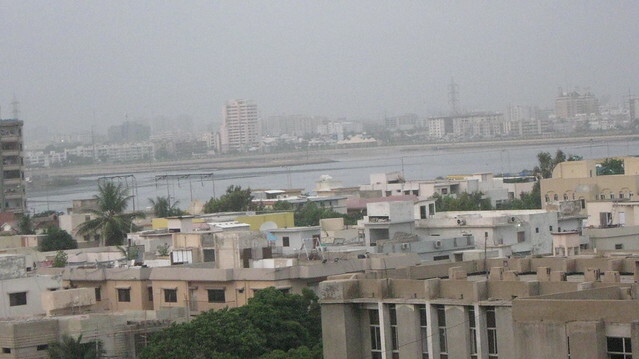 Karachi is capital of province Sindh as well as the largest and most populous metropolitan city of Pakistan and the main seaport and financial centre of the country. 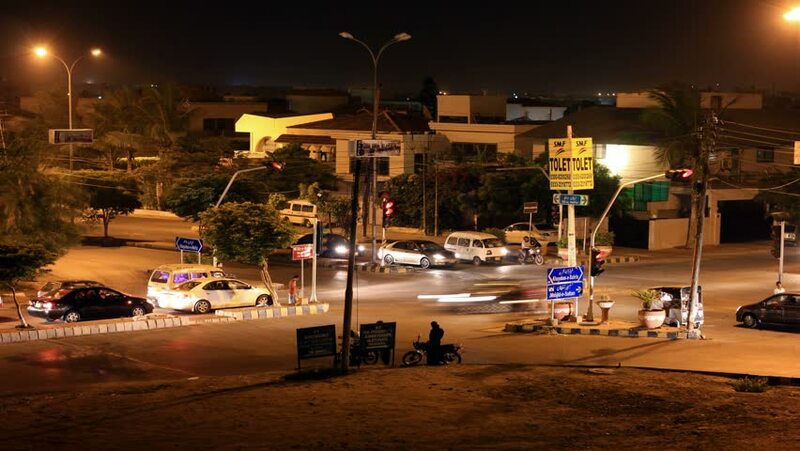 Karachi is also known as City of Lights mainly due to city&apos;s night life, for which it is famous as the city which never sleeps. 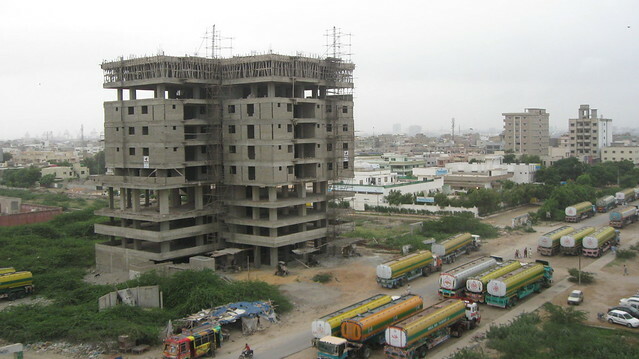 Karachi metro has an estimated population of over 23.5 million people as of 2013, and area of approximately 3,527 km², resulting in a density of more than 6,000 people per square kilometre. 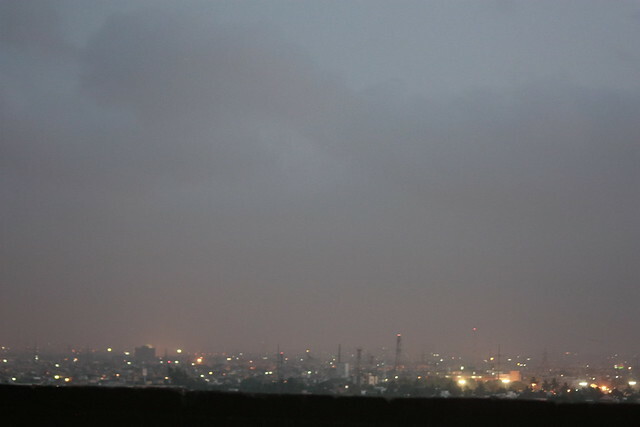 Karachi is the 2nd-largest city in the world by population within city limits, the 7th largest urban agglomeration in the world and the largest city in the Muslim world. It is Pakistan&apos;s centre of banking, industry, economic activity and trade and is home to Pakistan&apos;s largest corporations, including those involved in textiles, shipping, automotive industry, entertainment, the arts, fashion, advertising, publishing, software development and medical research. The city is a hub of higher education in South Asia and the Muslim world. Of course, Karachi is a fine holiday resort in its own right and many visitors to Pakistan never venture out of its boundaries. The city enjoys year-round sunshine and has extensive facilities for For additional analytical, business and investment opportunities information, please contact Global Investment & Business Center, USA yachting, sailing, skin-diving, tennis, squash, cricket, hockey and other games at (202) 546-2103. Karachi: Oxford University Press, 1999. Kuwajima, Sho. Muslims, Nationalism and the Partition: I946 Provincial Elections in India. See also the blanagrams of Karachi! 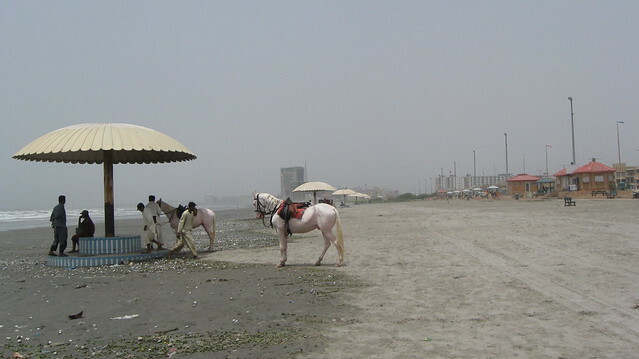 Go to the usage examples of Karachi to see it in context!